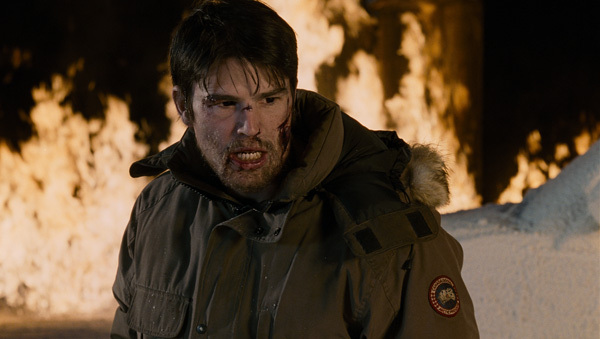 30 Days of Night Sequel set for 2010 "Dark Days "
In Alaska nobody can hear you scream, especially when the town your staying in is cursed with 30 days without sun and your surrounded by hungry vampires. The first movie released in 2007 stared Josh Hartnett as the sheriff and Melissa George who may return for the sequel. The story was just too cool to stay as just a comic especially with the high demand for vampire based TV shows and films at the moment. 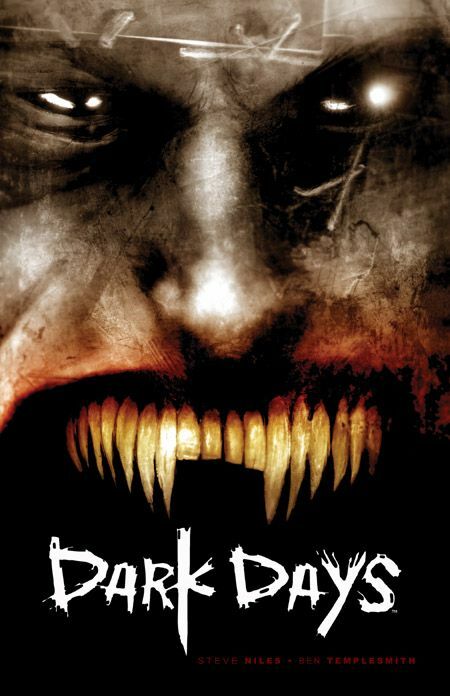 Dark Days is a direct sequel to the original movie where the small town in Alaska got attacked by vampires which left the sheriff sacrificing his humanity to save the lives of his friends. In the new film – Stella one of the survivors moved back to LA and brings proof that vampires exist and hopes to use the evidence to blackmail the blood suckers so she can find a way to bring her husband back from the dead. 30 Days of Night: Dark days is due for release in 2010 along with so many more awesome movies based on comics.